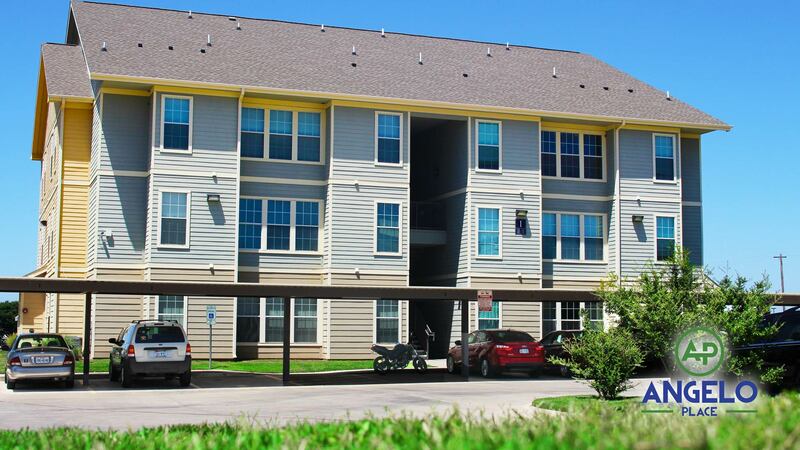 SAN ANGELO, TX -- A resident of Angelo Place Apartments was injured after falling out of a window on Thursday. San Angelo Police and E.M.S. were dispatched to a call about an unidentified resident who had fallen out of a window at around 8 p.m. The call came from a by-stander who had noticed broken glass nearby on their way home. The resident was home alone at the time so there was very little information gathered at the time. Angelo Place later sent out an email to all of their residents stating "Hi, We just wanted to let you know of an incident that occurred last night in which a resident who was ill fell out of their unit and injured themselves. This appears to be an isolated incident involving no one else. Police were called just in case, and officers have been onsite investigating. We will update you if new information becomes available. Sincerely, Angelo Place Management Team." "The only information we have right now, is that we had a resident that was ill," stated Jason Yeagler Community Manager at Angelo Place Apartments "then fell into their window." The resident was taken to the hospital, and did not have life threatening injuries. The other residents in the apartment said that they had no idea what had happened until they walked inside. "The window is already replaced, and maintenance has been working all day to finish up cleaning the mess," said Yeagler.